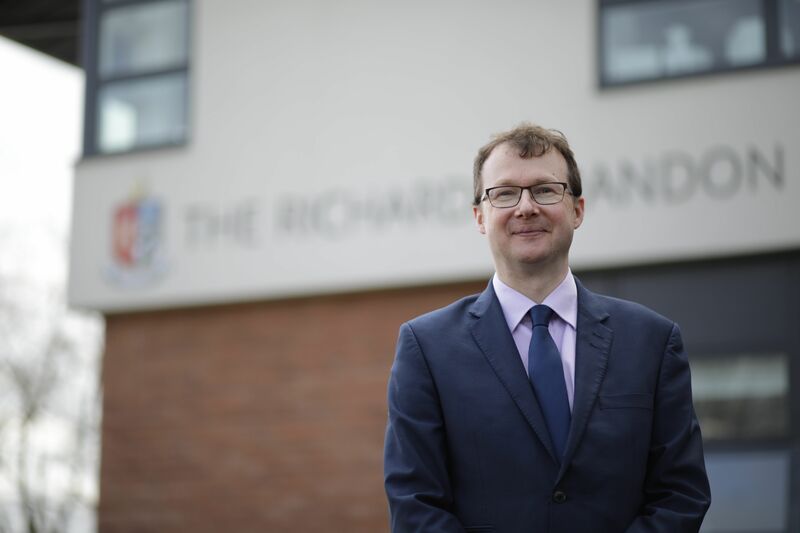 “One of the biggest factors in my decision to join was meeting Brian Davies, and seeing his passion for the school and the partnership first-hand. “Brian has taken the time to bring together a group of experienced and established companies that can really benefit from collaborating with one another, and that is a very attractive prospect for any growing business. “We’re excited to start building lasting relationships with the other members, and working together on projects in the future. 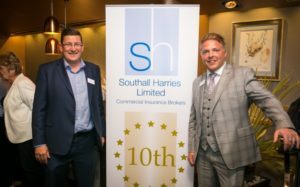 Brian Davies, said: “We’re delighted to have an experienced company like Southall Harries on board, and the insights and expertise they can offer will complement our existing portfolio greatly. “Having had the opportunity to speak with Marc and grow our relationship through our involvement with the rugby club, I have no doubt that they will join as a committed member of the partnership that the other businesses will benefit from too. 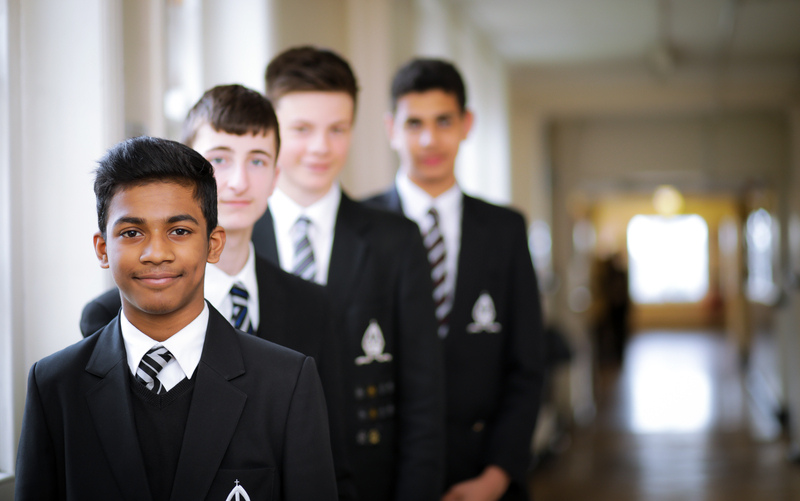 “As the Corporate Partnership continues to grow, it’s important for us that we only recruit the right companies that are seriously committed to helping the school, and that can add value to the initiative as a whole.